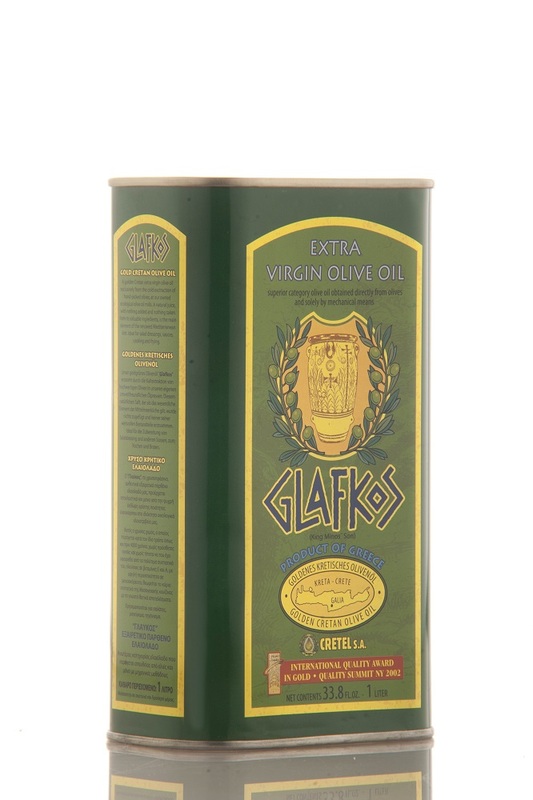 We drew our inspiration for our product’s name from Prince Glafkos whose father, Minos, was the most important king of Crete and gave his name to the Minoan civilization. 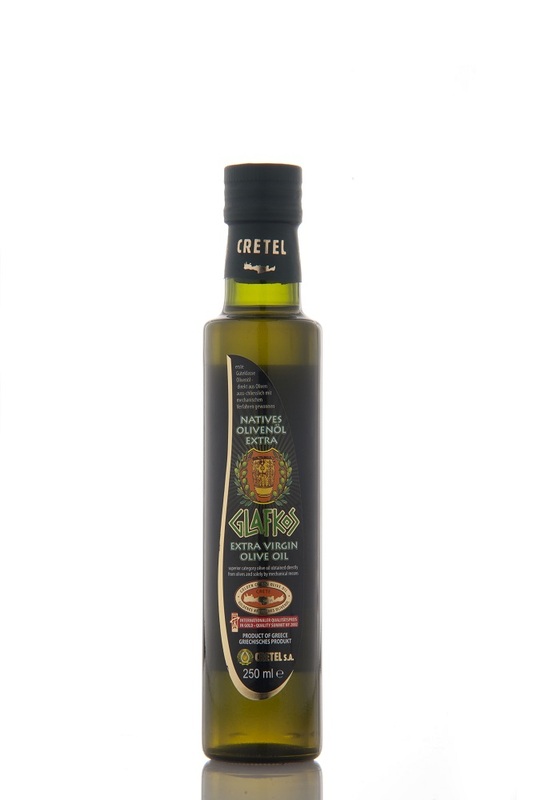 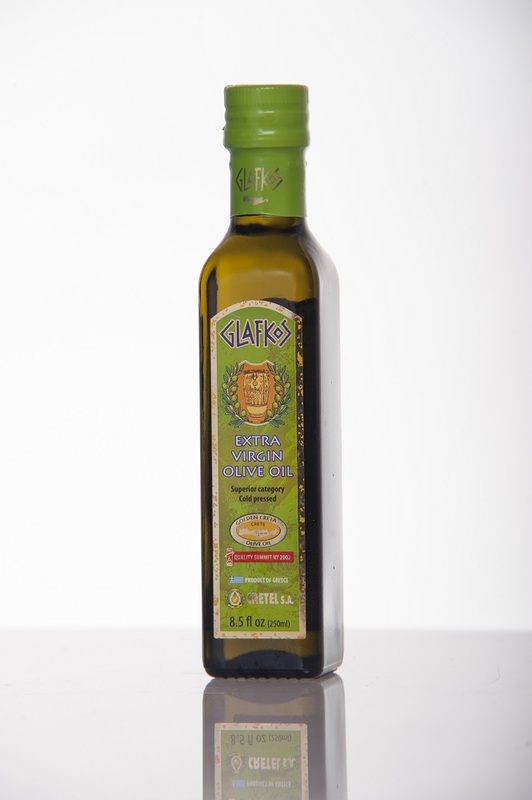 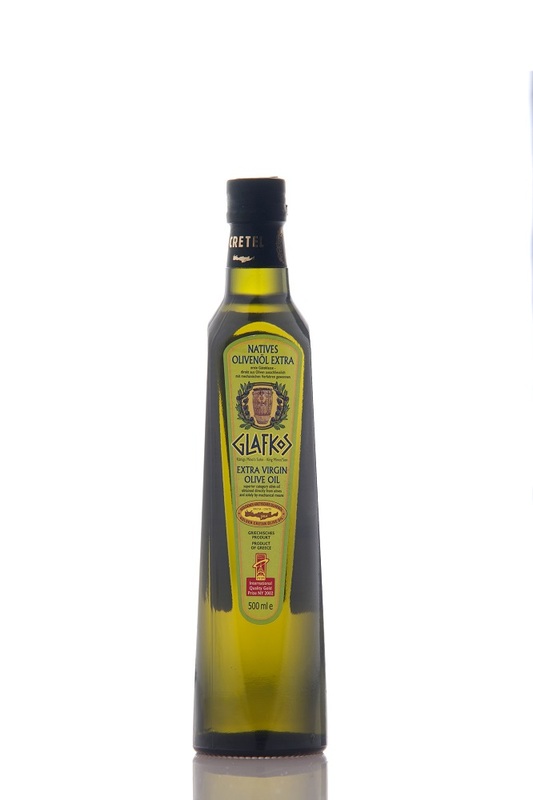 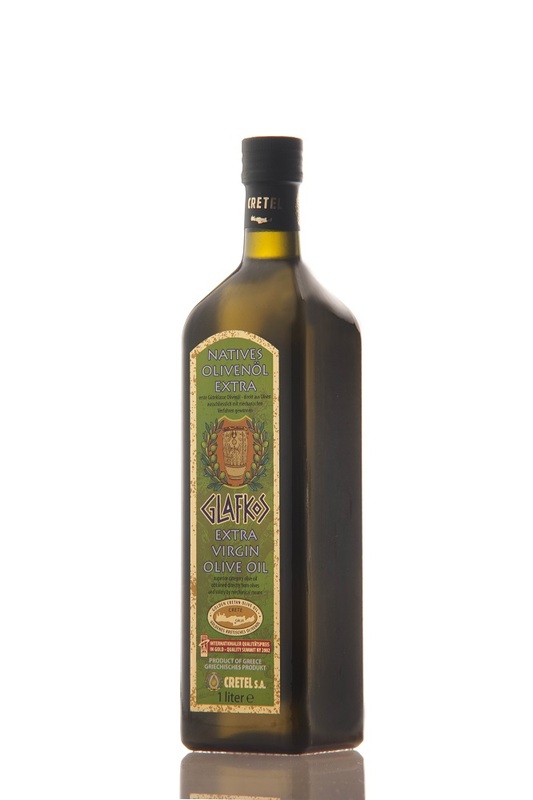 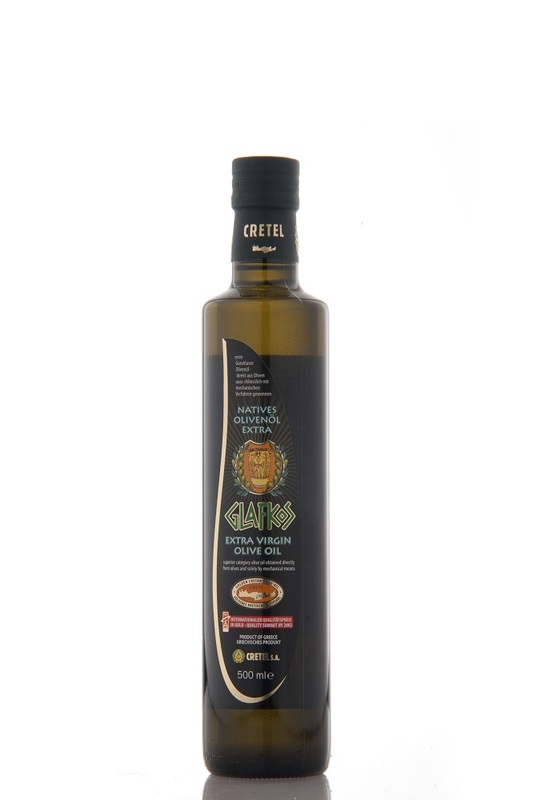 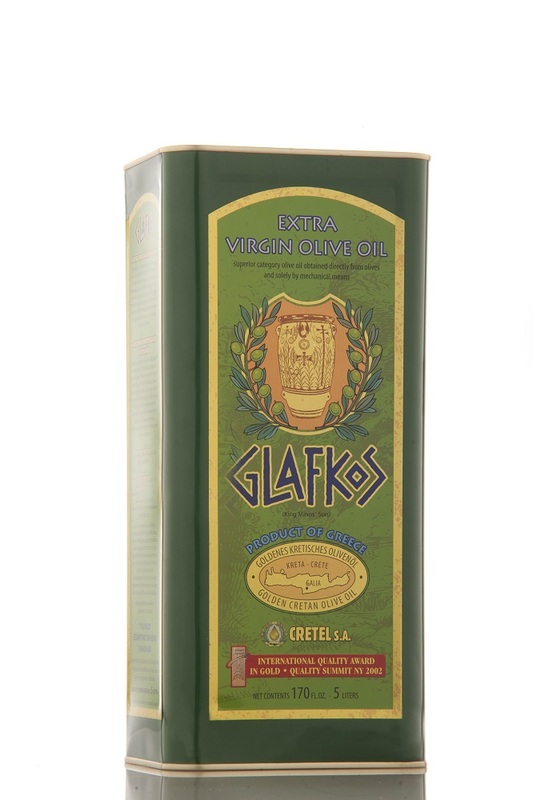 We thus created “Glafkos”, this authentic, golden green, extra virgin olive oil. 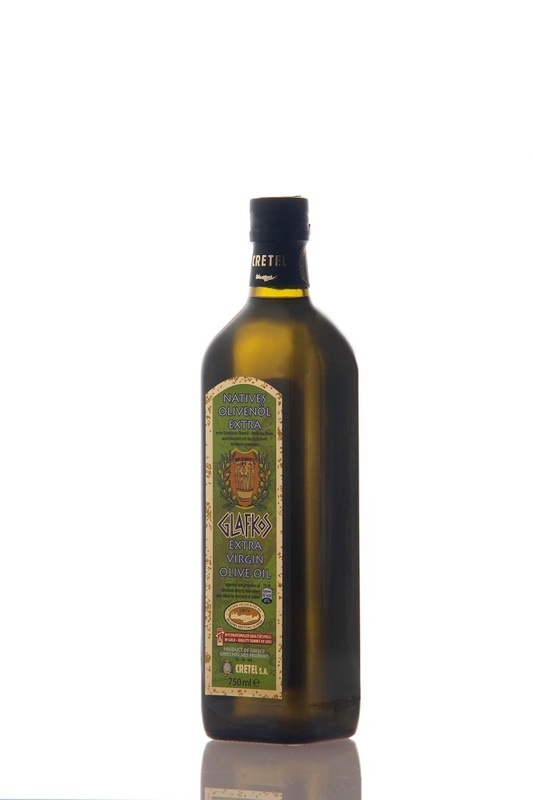 The golden juice which is produced the same way it has been produced for centuries on end, free of additives, retaining all of its precious elements undisturbed, rich in Vitamins A & E, and featuring a high content in monounsaturated fats, is considered the main ingredient in Mediterranean cuisine dishes. 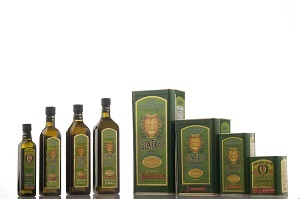 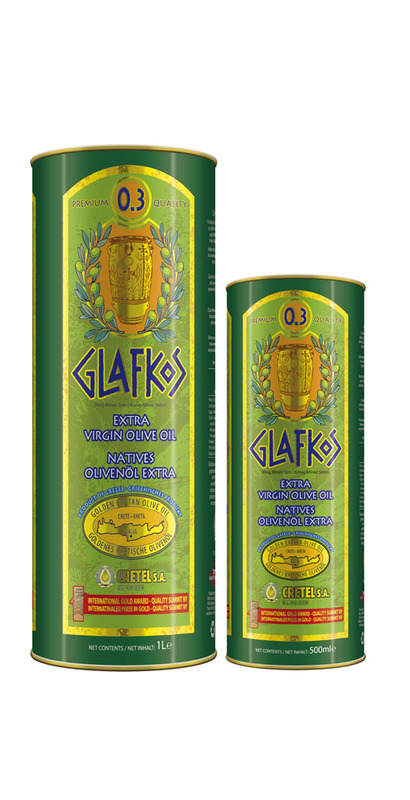 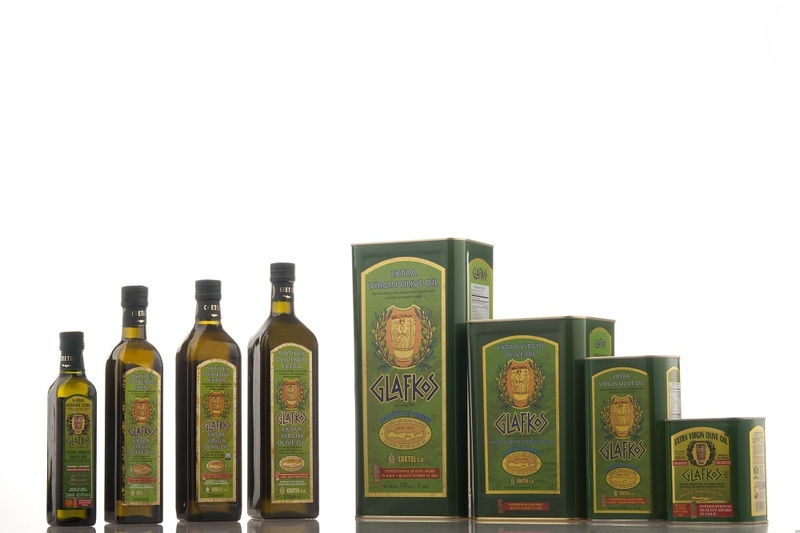 The extra virgin olive oil “Glafkos 0.3” is the continuation of the successful “Glafkos” range. 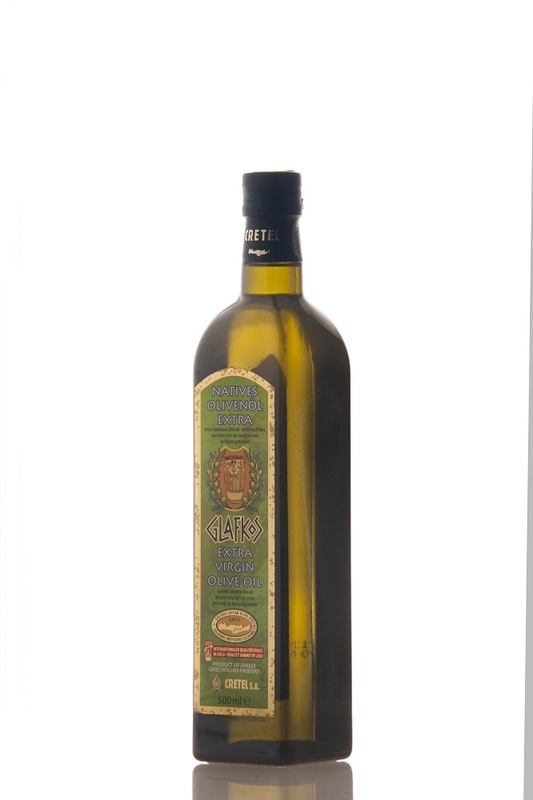 Its acidity level is practically zero as special care has gone in the cultivation, collection, and pressing of the olives that produce it. 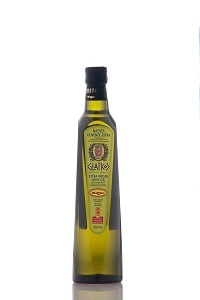 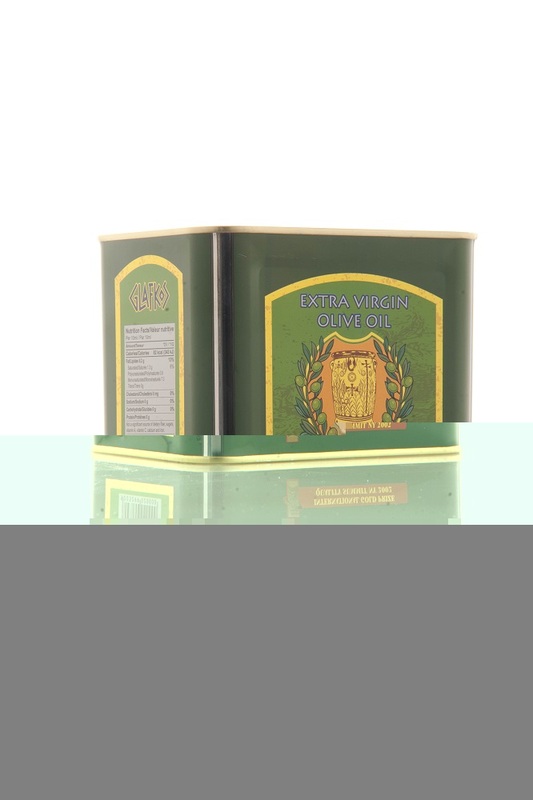 Its low acidity is the added value of this product which came to satisfy the fans of low-acidity olive oil.